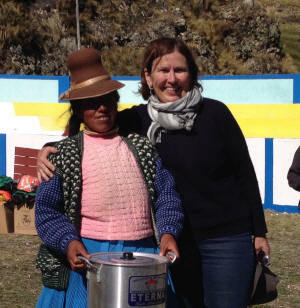 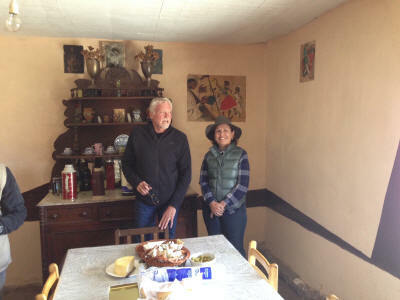 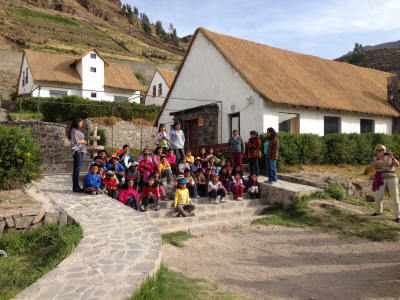 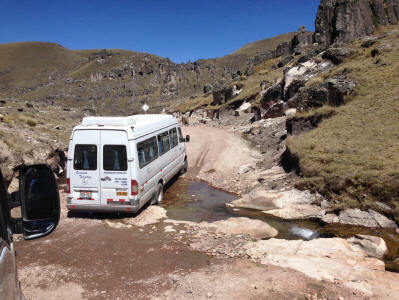 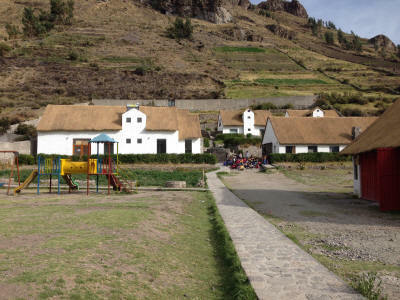 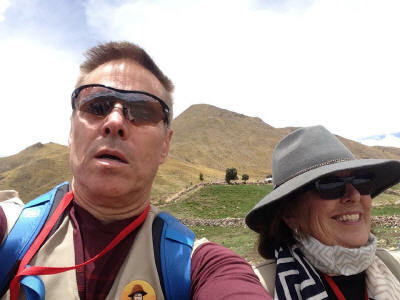 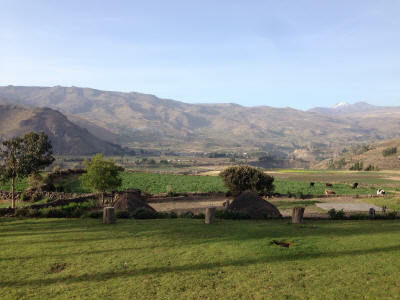 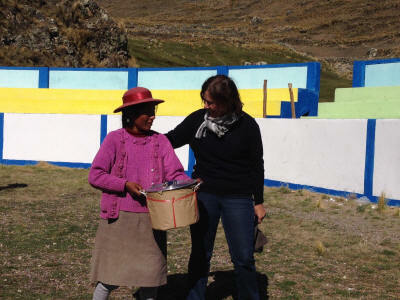 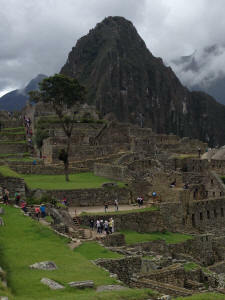 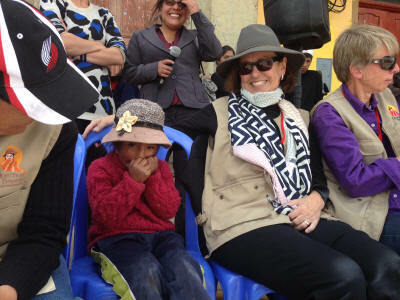 visiting the Casa Chapi Orphanage and at Machu Piccu. 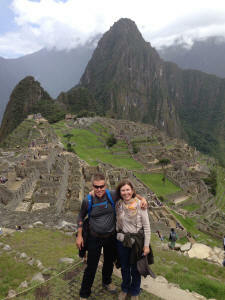 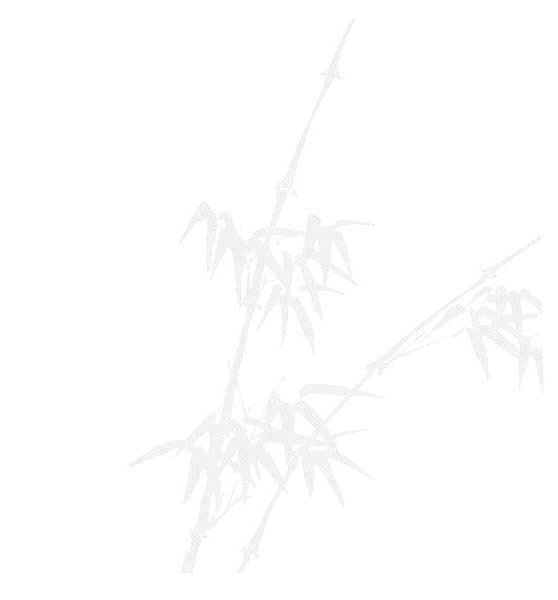 for making this one of our most memorable experiences. 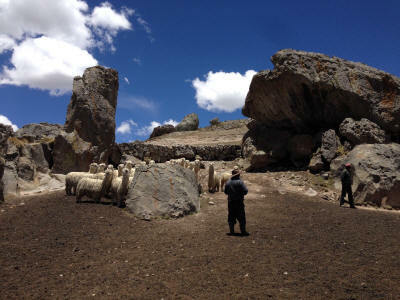 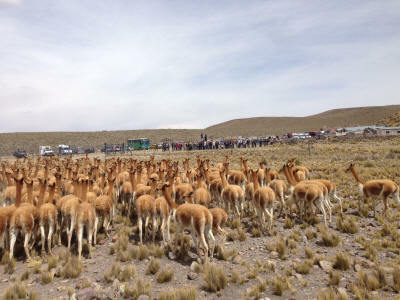 Joining in the Chaccu to round up Vicuna for shearing. 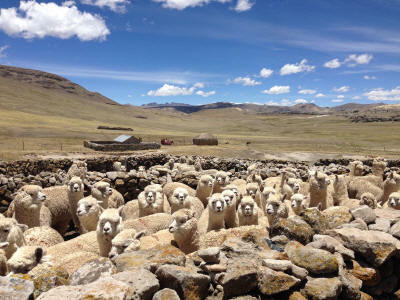 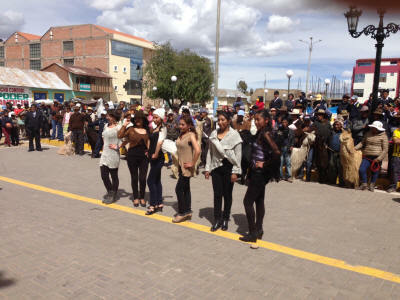 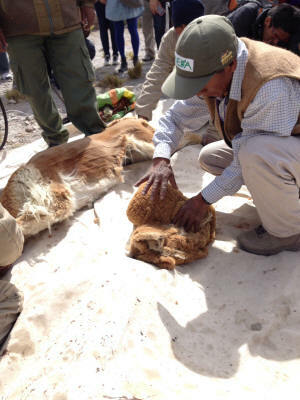 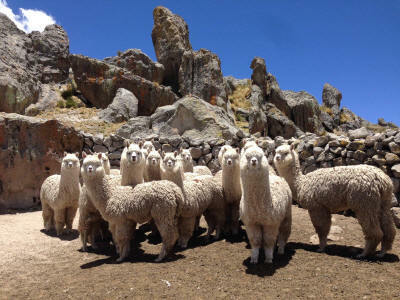 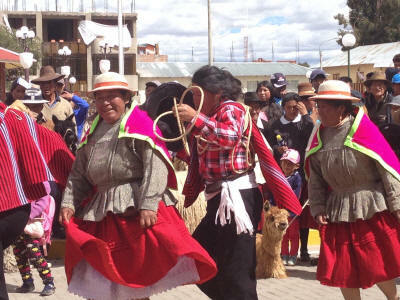 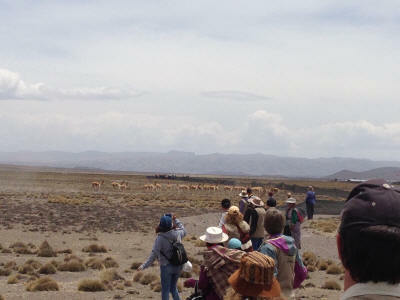 Walking over 2 miles at 16,000 feet and watching the ceremonial shearing of the vicuna was a challenge & magical experience. 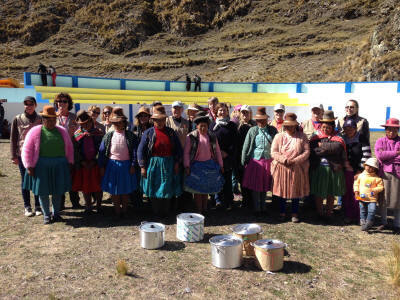 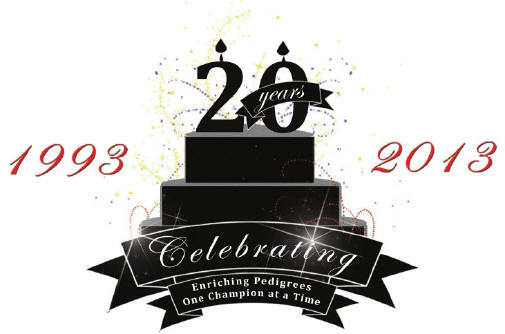 women of the co-op and recognized them for their contribution to the family and the family business. 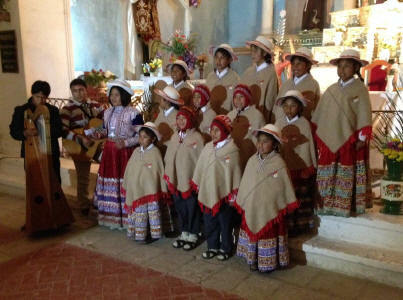 Casa Chapi Children singing in Quechua. 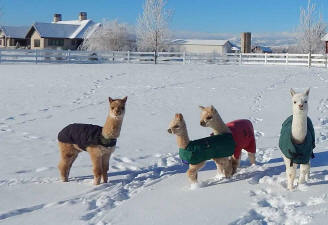 A beautiful winter day at the farm in Colorado. 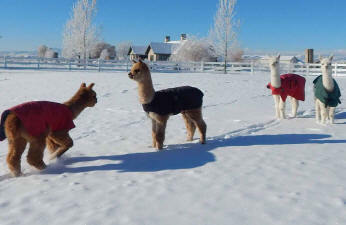 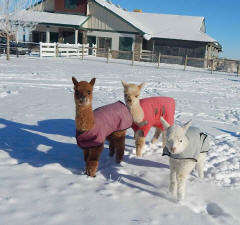 Its -13 degrees so coats for the crias, and they kept recess short.